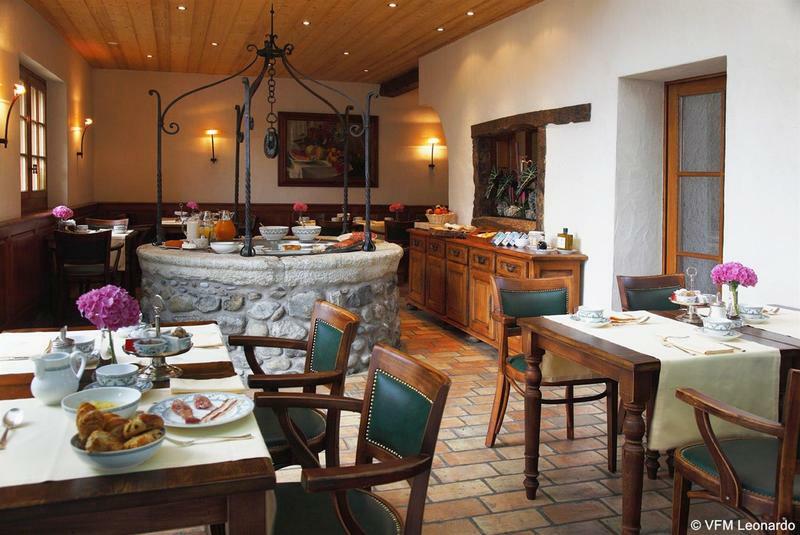 This hotel is located in Satigny, lying just an 8 minutes' driving distance from the centre. 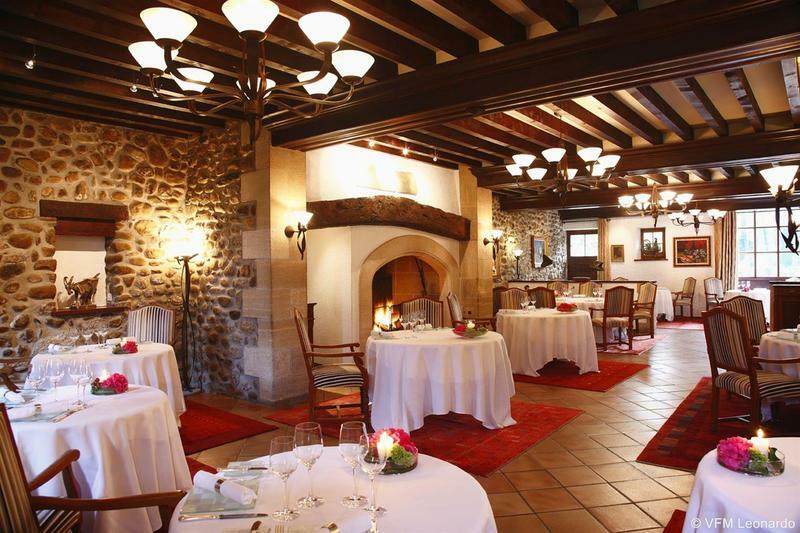 The bustling centre of Geneva is located just a 20 minutes' drive away. 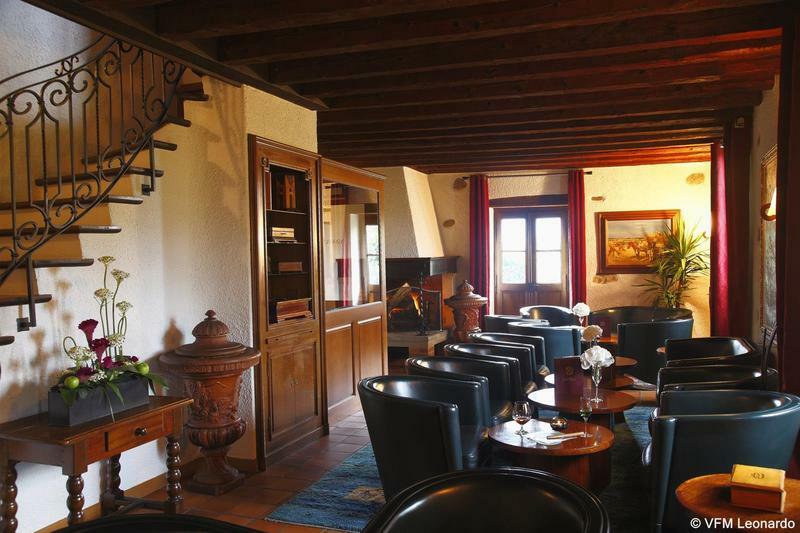 This hotel is located within easy access of Geneva airport, Satigny railway station and the Rhone River. 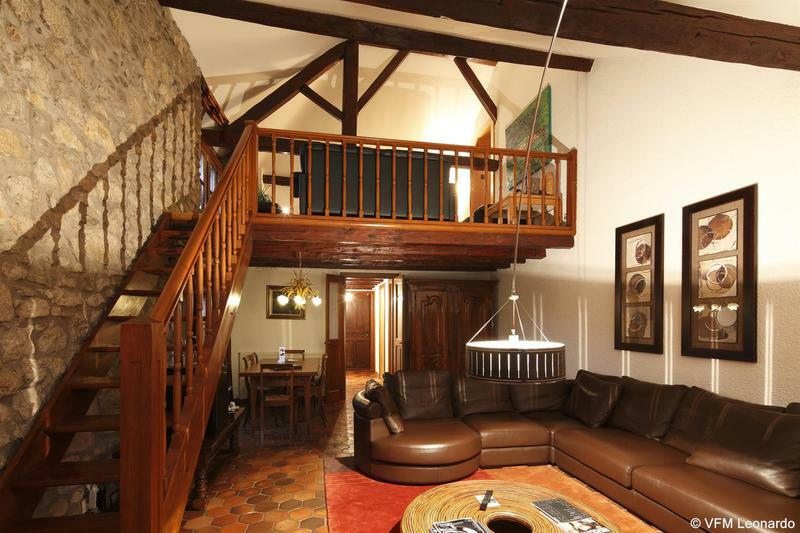 This historical hotel dates back to 1536, and is immersed in the rich culture and heritage of the area. The hotel offers authentic country-style guest rooms, which enjoy a subtle, contemporary touch and a tranquil atmosphere. Guests are invited to take advantage of the extensive range of facilities and services that this superb hotel has to offer. 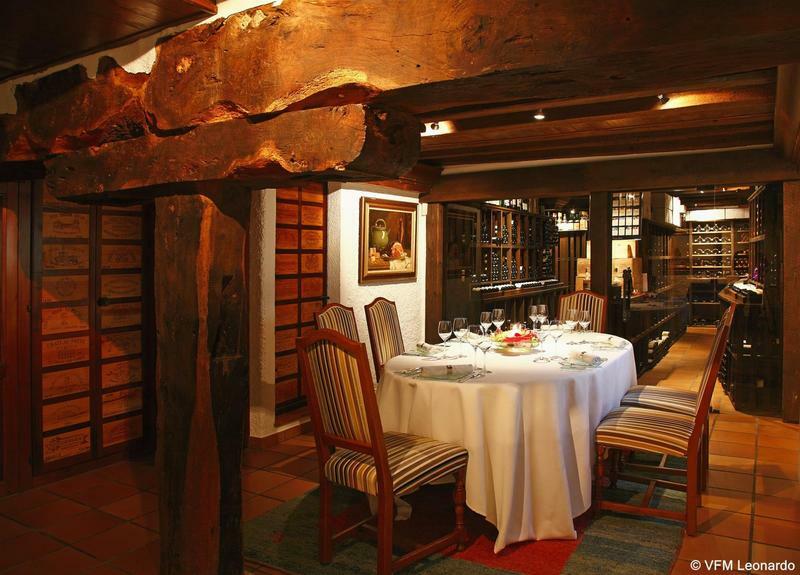 Guests can enjoy delightful dining in the relaxing surroundings of the restaurant. You travel. WISE donates! 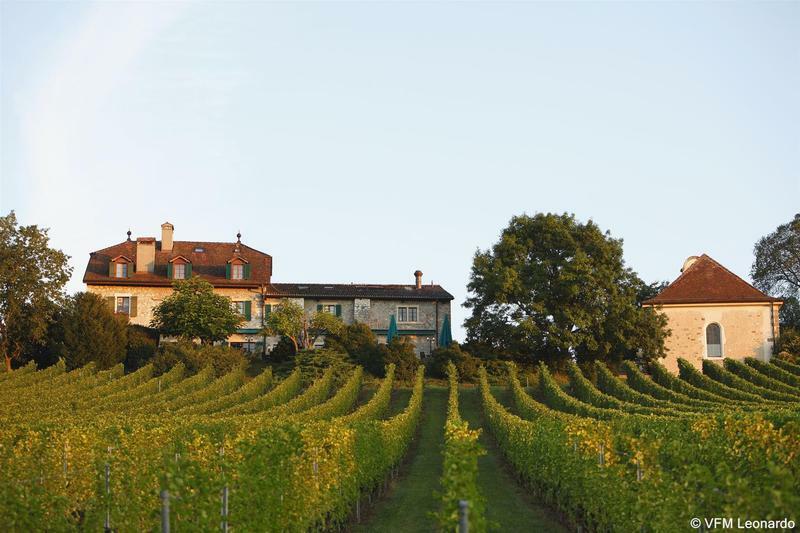 Booking Domaine de Chateauvieux at the best price includes a donation to your favorite charity, at no extra cost! We brought 18+ million euros to local communities providing social services to 150.000+ people from vulnerable groups. We support #GlobalGoals.